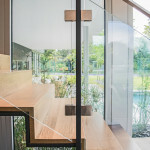 There are many different options available when creating your very own glass railing system. 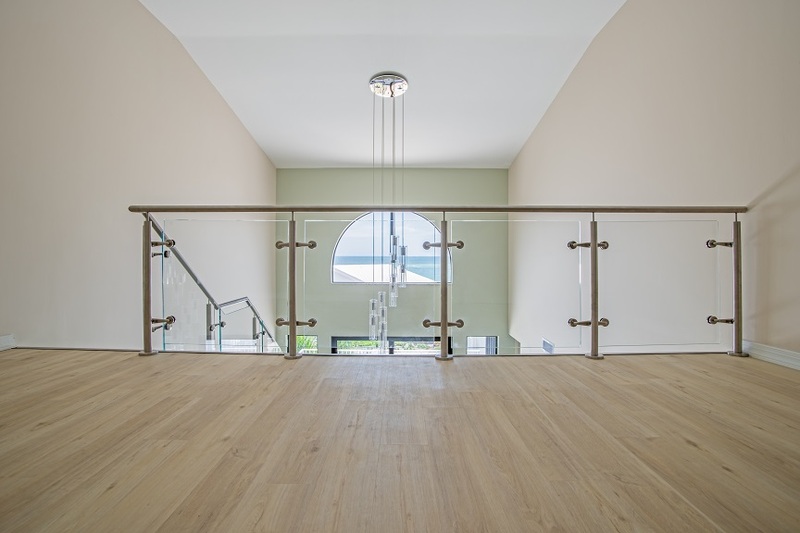 Glass railings can be installed in a variety of methods; one option in particular is choosing glass inlay railings. 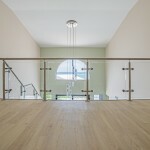 Glass inlay railings utilize stainless steel glass clamps to anchor the glass panels in place. Glass panels are anchored in place by installing two stainless steel glass clamps onto each side of every post. 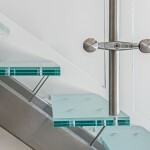 The glass clamps can also be installed onto the staircase directly. 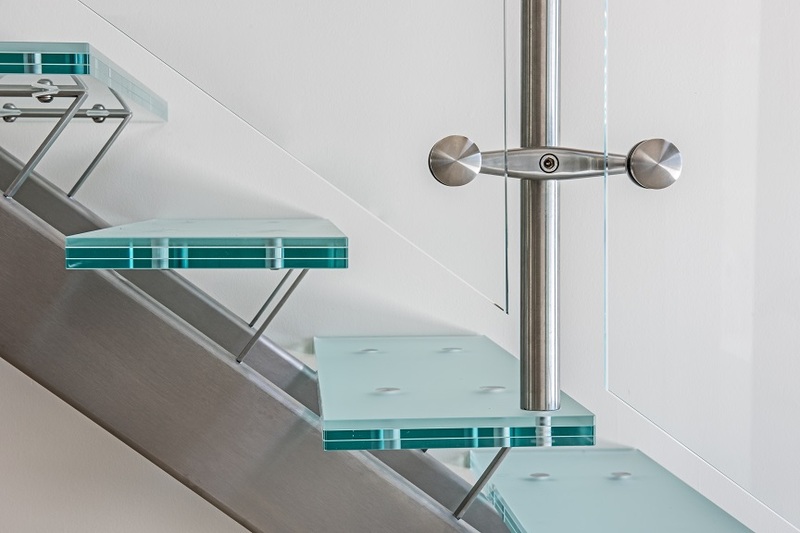 Glass clamps for inlay railing designs are available in a variety of custom styles and finishes. 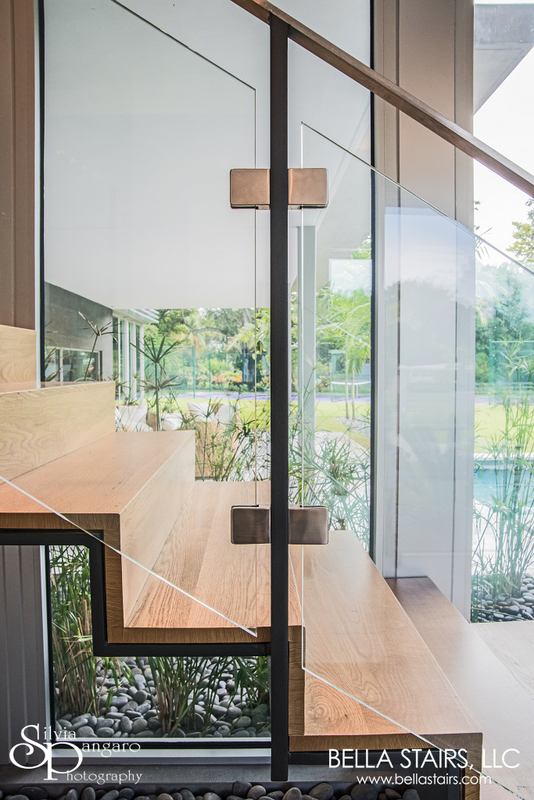 Creating your own custom railing design can be achieved by taking your time in choosing the right design details for your space. Simple design details always make the largest impacts!